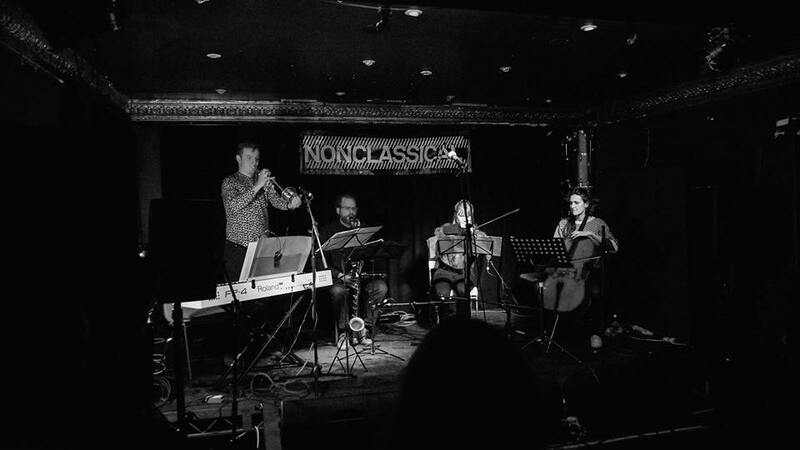 Formed just under a year and a half ago, Ensemble In Process has progressed from being a small chamber ensemble (formed to compete in Nonclassical‘s annual Battle of the Bands Competition) to being a multiple-direction contemporary music project. 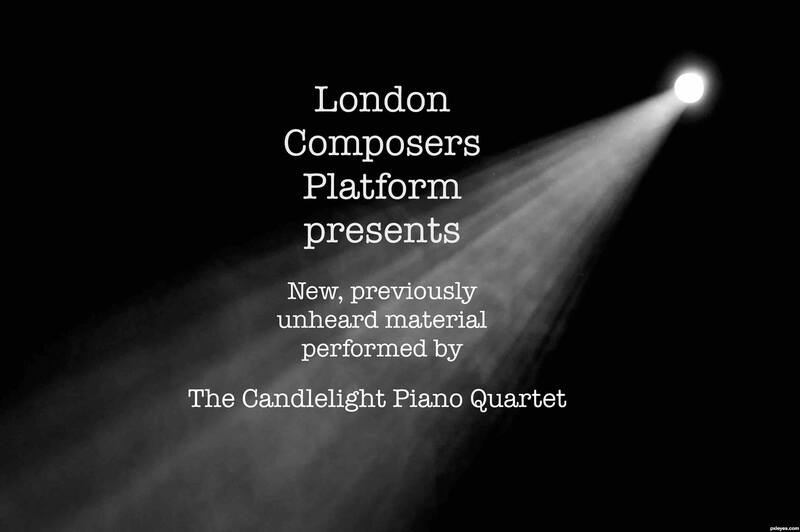 Now straddling London and New York – and planning performances, programming and networking across the UK, America, Europe and the wider globe – they have a particular focus on helping contemporary composers without sufficient UK resources to achieve performances of their work within the UK. Their debut concert as both performers and organizers showcases American composers. 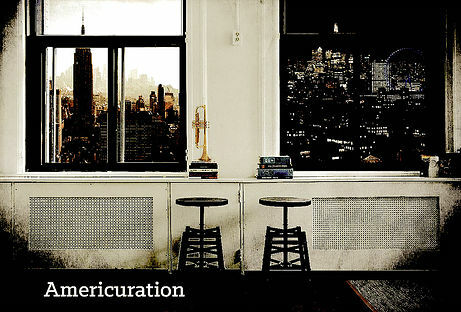 Bookended by performances of well-established Steve Reich pieces (from the ‘Counterpoint’ series), it also features works by George Crumb, Michael Gordon, Timo Andres, David Lang, Missy Mazzoli and Jonathan Russell as well as premieres of music by Seth Bedford, Ryan Brown and Ian Dicke, and by EIP’s artistic director Brian Mark. Participating are the three members of the Marsyas Trio – pianist Zubin Kanga, flautist Helen Vidovich and cellist Valerie Welbanks – and violinist Maria Fiore Mazzarini (plus Seth Bedford and Brian Mark, performing voice and piano respectively on some of their own works and on those of others). 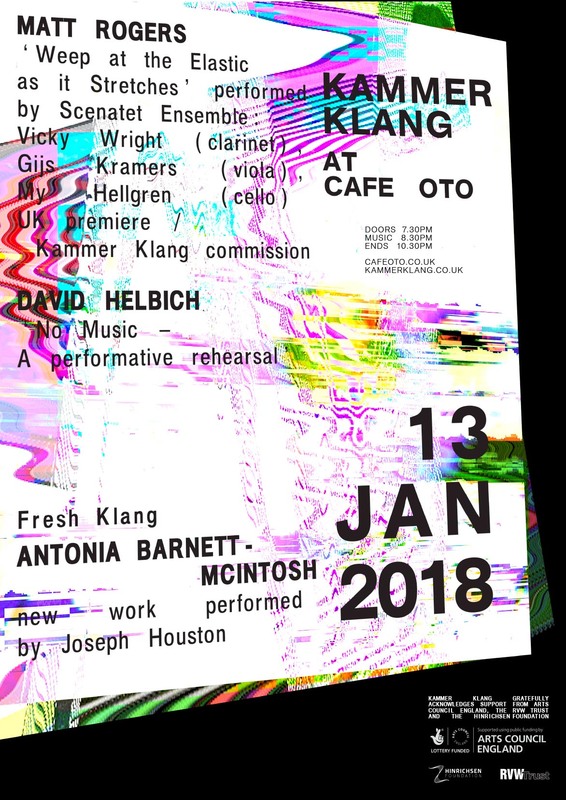 A little under two weeks previously, there’s another Kammer Klang session at Café Oto, presenting an evening of London loft music on the ground floor again. This time, the concert has a particularly strong theatrical tinge, though not necessarily in a conventional manner. 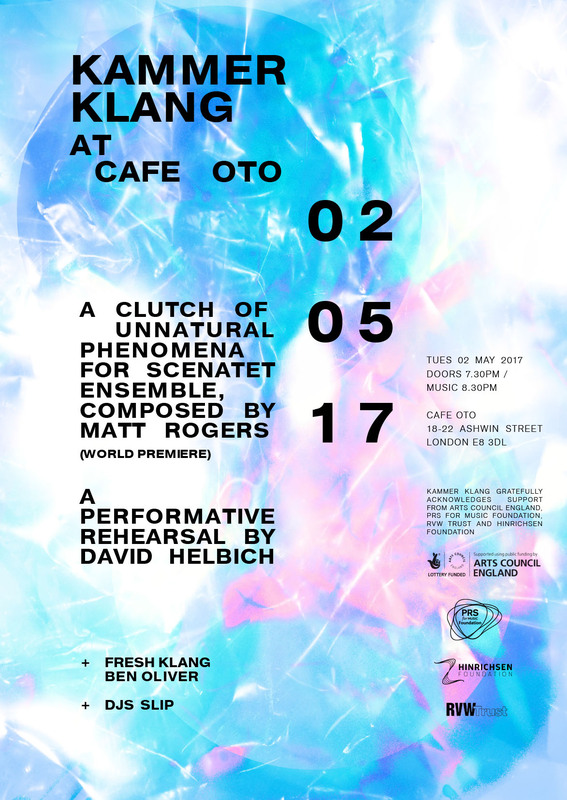 The Fresh Klang performance this month is a new keyboard duet by Benjamin Oliver ‘Mr. Turquoise Synth’, which “explores how the contrasting sonorities of the piano (acoustic) and synth (low memory electronics) and modes of production (human/computer agency) can be combined and juxtaposed. Initially the duet partners are isolated but gradually become entwined in a playful and dynamic relationship.” It’ll be performed as a solo by pianist/keyboard player Yshani Perinpanayagam (Del Mar Piano Trio, Rambert Dance Company, and ‘Showstopper! The Improvised Musical’) and features both the venue piano and a bespoke one-bit pulse synthesiser designed by chiptune jazzer Blake Troise (Protodome). Below is an example from a performance in Brussels. 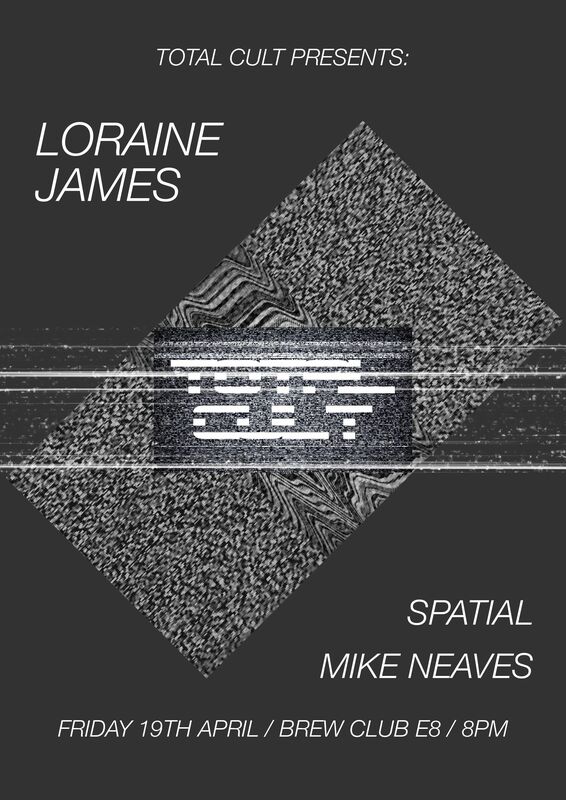 This month’s Kammer Klang DJ set is provided by Tom Rose and Laurie Tompkins, the people behind the London/Berlin record label Slip (which specializes in “exploratory work which negotiates the fringes of new instrumental and electronic music” and is heavily involved with site-specific live events from instrumental performances through to club nights).